Welcome! 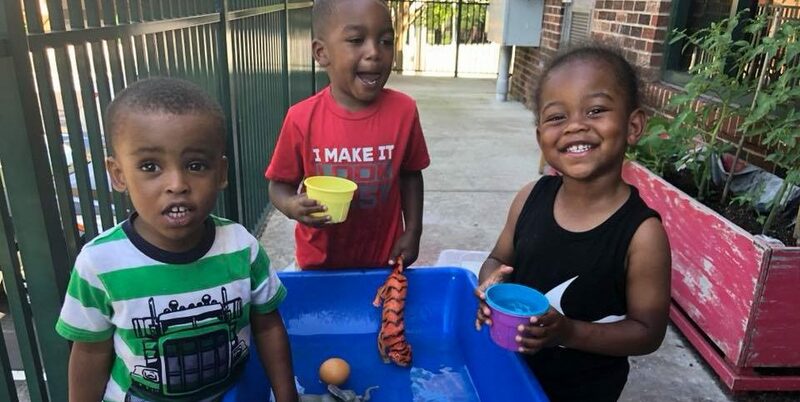 We are happy that you are interested in learning more about the St. John’s Child Development Center (CDC). 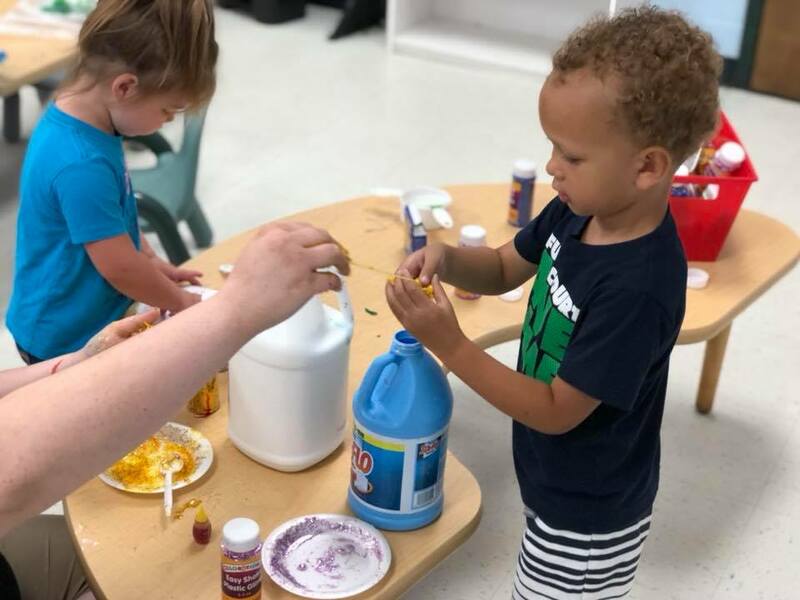 The CDC is dedicated to providing quality childcare to all children, with qualified staff members who provide developmentally appropriate activities in a kind, loving environment with individual and small group attention. The CDC promotes the nurturing of children spiritually, intellectually, emotionally and physically, each and every day. 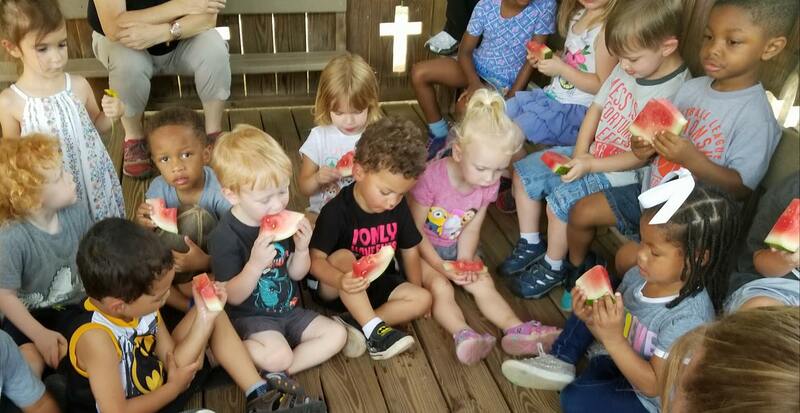 The mission of the Child Development Center of St. John’s Lutheran Church is to be Christ-centered in offering a quality child enrichment program. 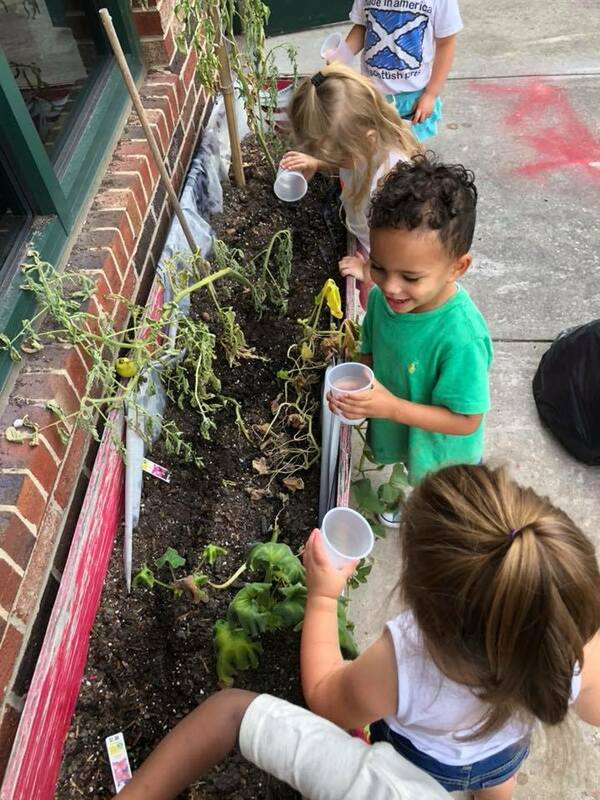 The goal of The Creative Curriculum® is to help children become independent, self-confident, inquisitive and enthusiastic learners by actively exploring their environment. The curriculum identifies goals in all areas of development: Social/Emotional, Cognitive, Physical and Language. St. John’s Child Development Center has two NCPK classrooms and have the ability to enroll up to 26 children each school year. St. John's CDC has a waiting list. You can get a waiting list form from our office or fill it out online by clicking the button below. 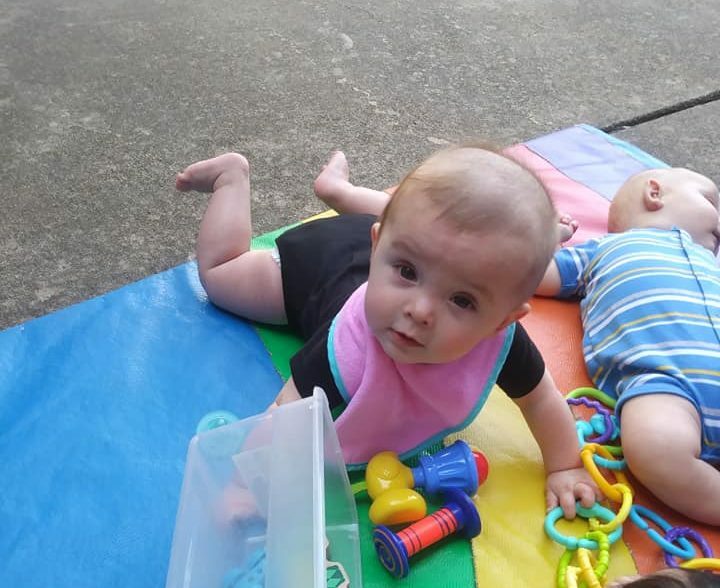 Looking for more information about St. John’s Child Development Center? Contact Courtney Bost, Executive Director, at 704-636-6756.